Helpful Video Demonstrations from GiantTechSales of Wentworth, NH 03282. 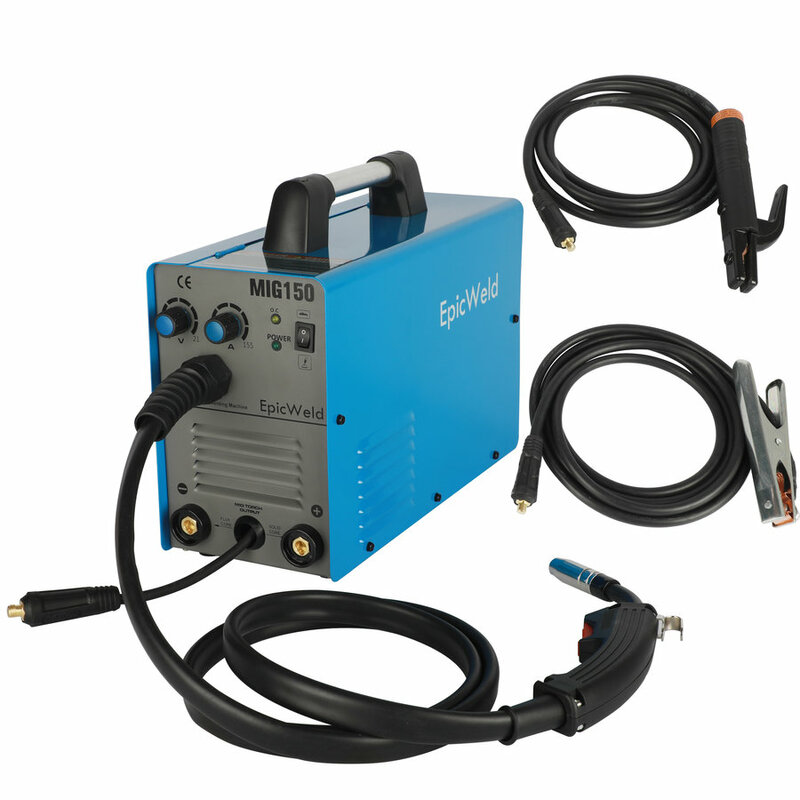 I bought a giant Tech 3 in 1 welder, TIG and plasma cutter off of E-bay. I mainly needed the plasma cutter but bought this one because it did all three. I was so impressed by the plasma cutter that i thought i would make a video. The first time i cut through the 1x2 solid stock i did it in under a minute but that was with a brand new tip and air compressor was full.